One of the easiest ways to stay up to date on routine Ram maintenance and car repairs is to find a certified auto service center you trust and sign up your favorite Ram truck or van for regularly scheduled maintenance. At Stewart Chrysler Dodge Jeep Ram, our state-of-the-art service center offers quality Ram service near San Francisco, California. Comprehensive, thorough, and efficient, our Ram service center delivers on quality repair. At our San Francisco, CA area Ram service center, you'll find highly trained mechanics that know the ins and outs of your specific Ram truck or van, not to mention the latest in auto repair equipment and genuine Mopar parts from our parts department. For your convenience, we also offer rental vehicles, free drop-off and shuttle services, and free onsite Wi-Fi should you choose to wait. Want to take care of a quick oil change, fluid top-off, or other routine auto service? 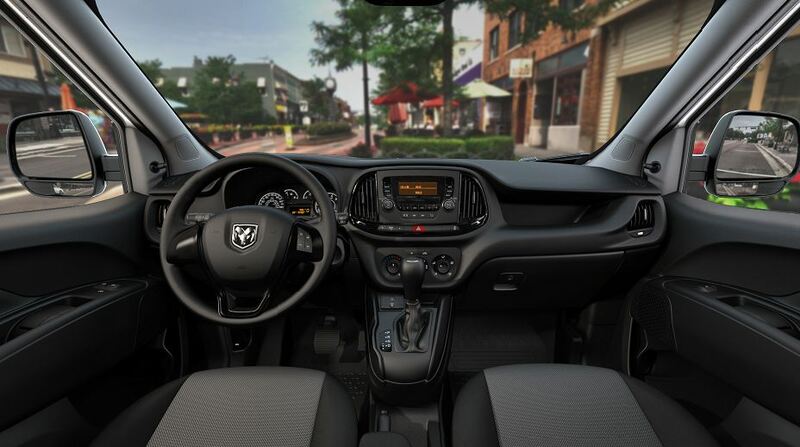 With no appointment necessary, our swift and easy Mopar Express Lane lets you take care of important automotive services and be on your way in no time. Visit our Ram service center near San Francisco, CA for all your Ram maintenance and repair needs! Service your Ram vehicle at your trusted San Francisco, CA Ram dealership. Part of owning a vehicle is taking care of it. This includes staying on top of the car maintenance that arises as a result of normal wear and tear and handling unexpected car repairs. Whether it's time for a brake inspection or oil change, a tire rotation, transmission flush, engine tune-up, or another essential auto service, our Ram service center near San Francisco, CA does it all. From performance upgrades to transmission repairs, make the auto service center at Stewart Chrysler Dodge Jeep Ram your number one. Ready to book your next Ram service appointment with our top-shelf service center near San Francisco, CA? Schedule auto service and Ram maintenance with us online or via phone today.